All though Illinois’ budget impasse, one part of the budget has continued --- state funding for public schools. But local school officials complain the school budget does not include so-called “categoricals”. That’s state funding for certain designated purposes, like school bus programs and Special Education personnel. Superintendent Sheila Greenwood with Bement Community Unit School District No. 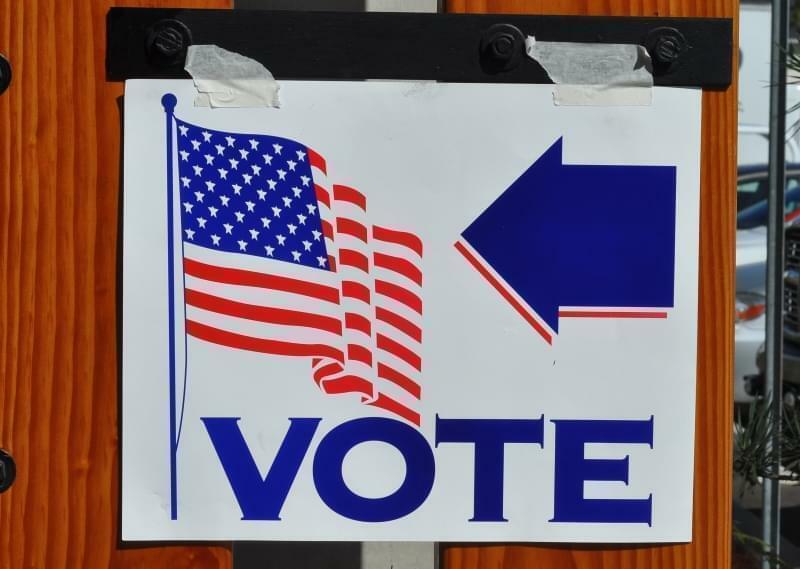 5 in Piatt County said that state money for categoricals usually arrives late. And once the fiscal year is over, she says that any money that hasn’t been sent to school districts will probably never come. “There’s no way they’ll try to make it up after this fiscal year”, said Greenwood. “So it’s really left us in quite a deficit position. And we all have to get ready to start writing our new budgets. So it’s very difficult to plan when you have no idea what’s going to happen. Greenwood says her district will be working on its budget for Fiscal Year 2018 during the spring and summer. 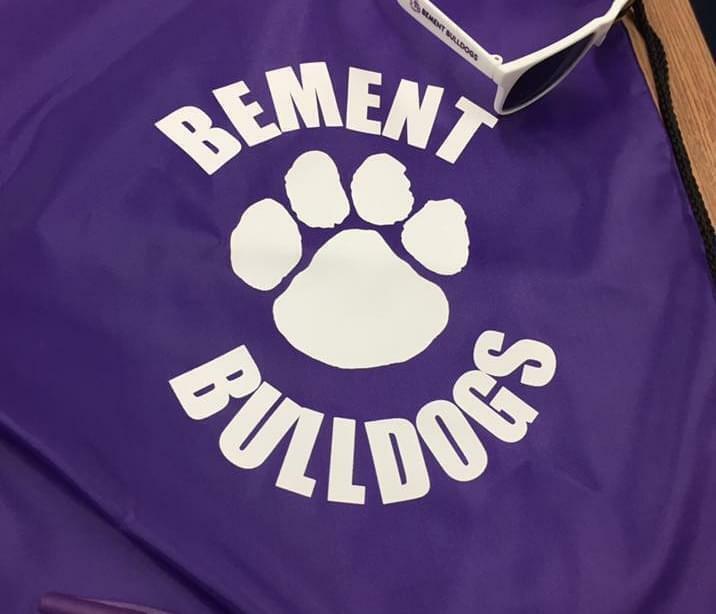 She says the Bement School Board will likely approve the final budget in August --- after the fiscal year has actually begun, but before fall classes get underway. Greenwood says another fiscal year without a full state budget will bring additional strain to her school district, which she says has economized all that it can without hurting the quality of their curriculum. Greenwood says that one way of economizing has been through the sharing of staff with other districts. She says the Bement, Cerro Gordo, Monticello and DeLand-Weldon school districts share school social workers, and instructors for programs including industrial education, speech pathology.